Learn to be confident in performance scenarios such as meetings, conference calls, groups, job interviews, new assignments, promotions or praise, client consultations, team projects, interaction with supervisors and authority figures, sales calls, and more. 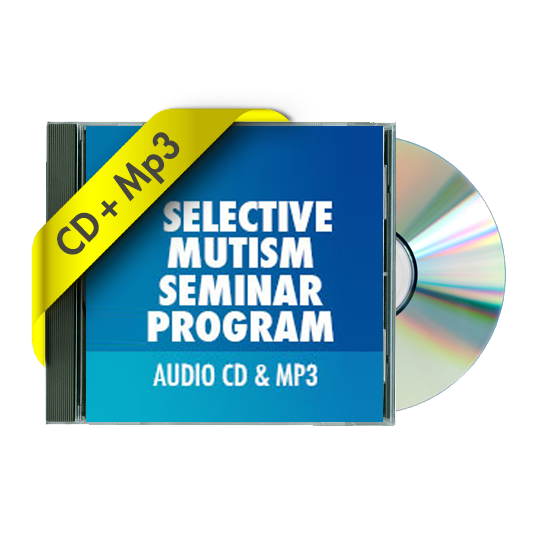 Filled with real stories of real people, this 21 day developmental program integrating anxiety control techniques, exercises, and self-therapy is based on the most documented clinical success anywhere. 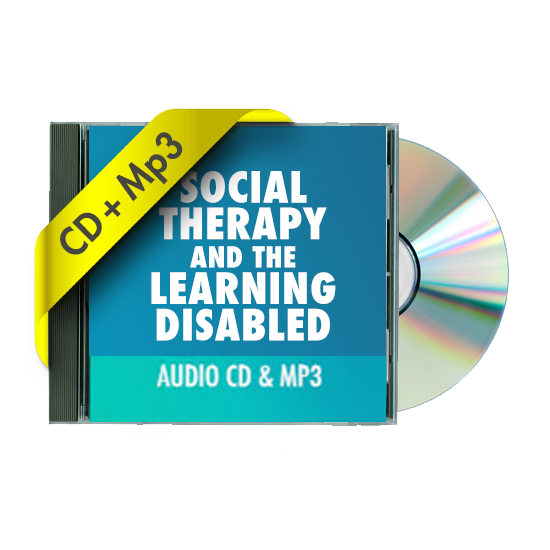 Click here to hear what may be one-of-a-kind interviews with real individuals who have resolved social and performance anxiety. Destiny. Kismet. Beshert. Throughout the world’s cultures, there are words to describe the notion of fate—-something that was simply meant to be. Our chance meeting on a community basketball court 20 years ago led to our writing of this book together—-one of us a psychotherapist and one of us a person who suffers from anxiety and avoidance. These two perspectives combine in a unique way to present the full spectrum of affliction and recovery. That is our commitment to this project—-and our commitment to our readers. Jonathan Berent, L.C.S.W. has pioneered psychotherapy for social and performance anxiety having worked with over 10,000 clients since 1978. He is an expert in media performance and has appeared in over 1500 interviews from Oprah to “Opie and Anthony”, The New York Times, CNN Medical News, and much more. 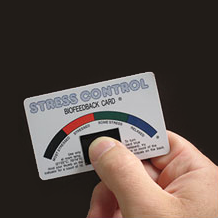 In addition he has served as a stress management consultant to numerous corporations and organizations. 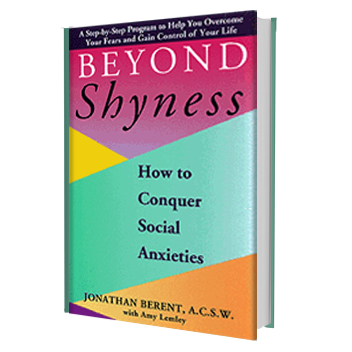 He is also the author of “Beyond Shyness: How to Conquer Social Anxieties (Simon & Schuster)”. Amy Lemley is a freelance marketing copywriter and Web content specialist as well as a senior editor at the University of Virginia’s Darden School of Business. 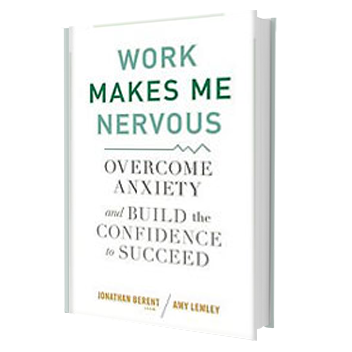 In addition to her business perspective, Amy provides powerful insight into workplace anxiety and the avoidant personality, having experienced it herself, and having conquered it, by following Jonathan’s program.